Every year Fresh Film Festival offers filmmaking projects on an ad hoc basis. 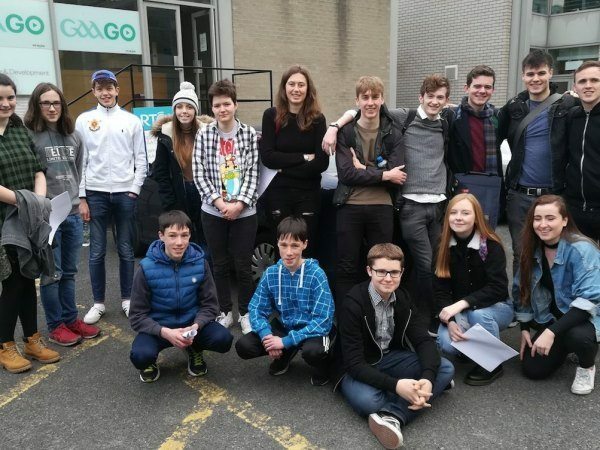 Previous projects include working with The Limerick Learning Hub and Glor Theatre on filmmaking summer camps, a short film titled Teaching Miss Verbiest with Kerry County Council as part of the % for Art and The Big City Portrait with Limerick City of Culture. We were delighted to co-host with the Office for the Children’s Ombudsman and RTE, the premiere of these films this evening at the Light House cinema. Keep an eye out for the new films on this page. 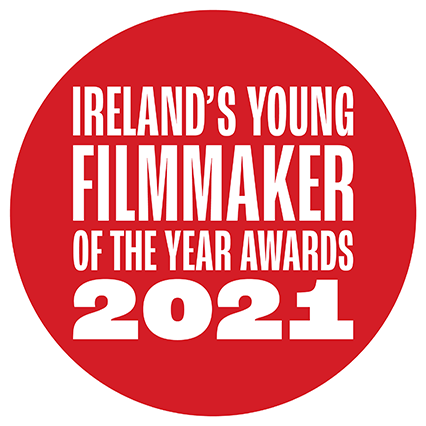 PREMIERE OF NEW SHORT FILMS BY YOUNG FILMMAKERS TO MARK 25TH ANNIVERSARY OF IRELANDS RATIFICATION OF UN CONVENTION OF THE RIGHTS OF THE CHILD. The Ombudsman for Children’s Office with Fresh Film Festival and RTE are delighted to announce the premiere of 7 outstanding short films at Lighthouse cinema, Smithfield, Dublin.The films are part of Fresh Film’s annual ‘Hothouse’ project which sees advanced young filmmakers offered an intensive film-making experience to advance their knowledge and skills. 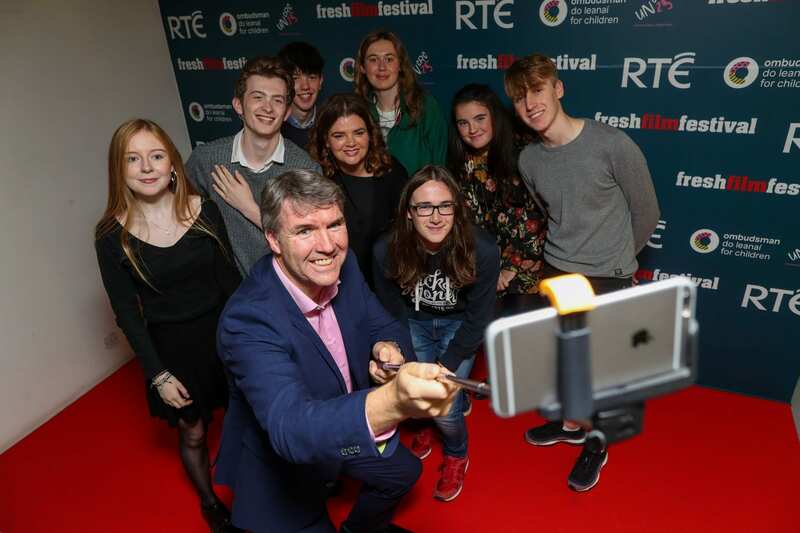 Dr Niall Muldoon, Ombudsman for Children, Jayne Foley, Fresh Film Festival Artistic Director and directors of the films.